Occupational, Speech, and Physical Therapy Services. Occupational Therapy is recommended for individuals with developmental delays, sensory deficits, self-help skills, fine motor and more. Speech Therapy proves skilled individualized speech, language, and social communication and/or feed/swallowing services to children in need. Physical Therapy is recommended for children with gross motor delays and much more. 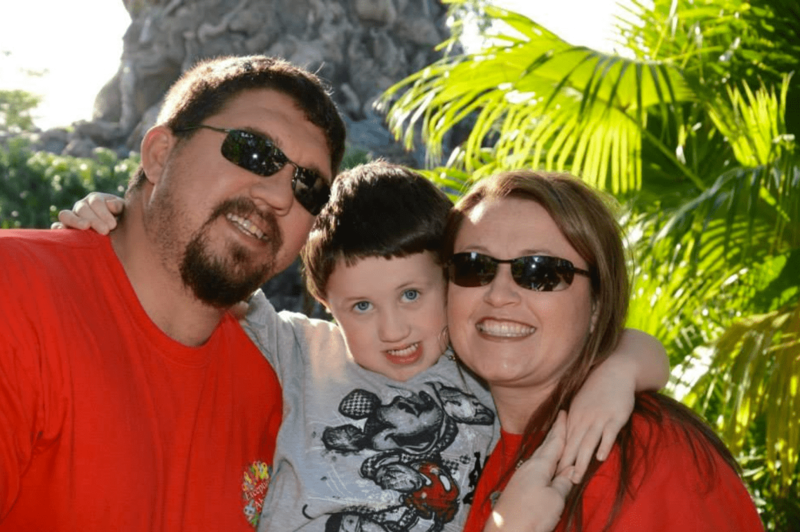 No Limits Therapy Company was started with one mission in mind…. Create a family friendly environment with therapists who treat the children like their own. As a parent of a child with special needs, no one pushes him harder to learn than I do. I want to see him achieve and strive to his full potential because that is what we do here at No Limits Therapy. We look past the diagnosis and see a child or young adult as a person not a label or a number. We provide them with the services they need to function at their most independent level possible. There are no limits in providing them the tools to thrive to meet their needs. 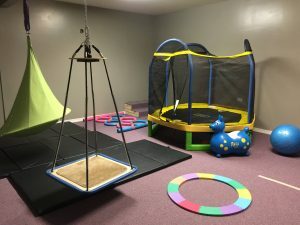 The clinic was designed to have a family friendly comfortable atmosphere and a sensory gym that is beyond state of the art. 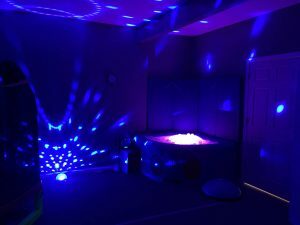 The Somatron Ball Pool alone provides stimulation for the main sensory areas and more. 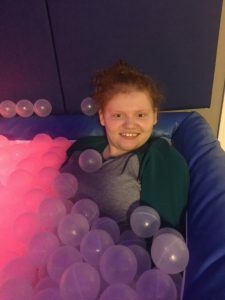 Feel free to look at our pictures, read about our wonderful therapists and learn more about what No Limits Therapy can provide. "There are NO LIMITS at No Limits Therapy." most commercial insurances and Self-pay.